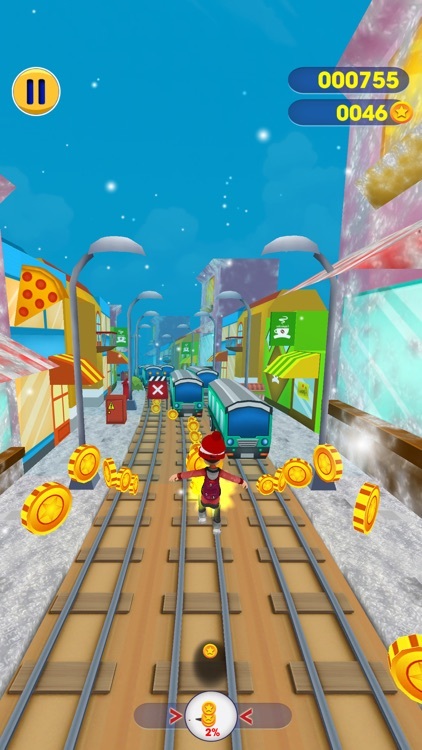 Subway Santa Runer is a subway themed endless run game. Use skateboard after double tapping, experience the unique board in the subway. Challenge the highest score of the rank with the world players. if you are a good runner, this is the best place for you. complete everyday task, observe the reward of score multiplier. the more score multiplier you are, the higher score you get. 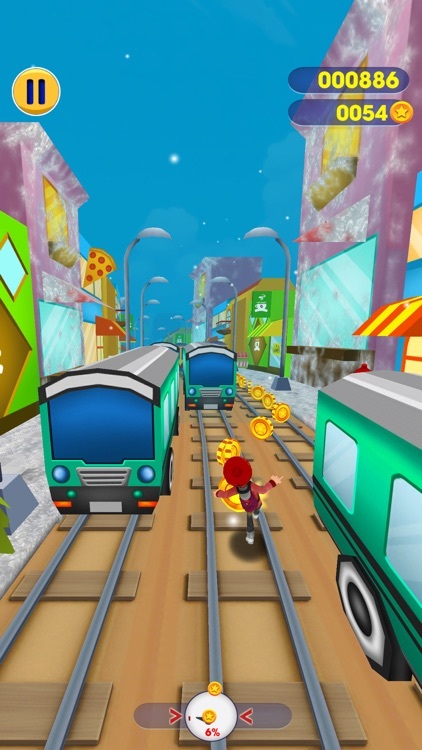 Super crazy running game, subway Surf, surfers run as fast as you can! 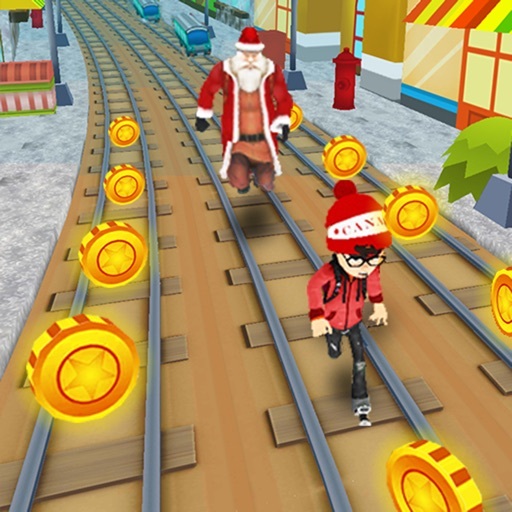 Subway Santa Runer is an amazing running game on subway for runner. Run along the chaos complex traffic subway and escape from the monster. 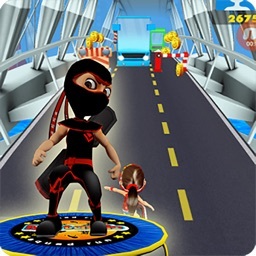 The most excited subway surf themed runner game, escape from the surfer, run as fast as you can. 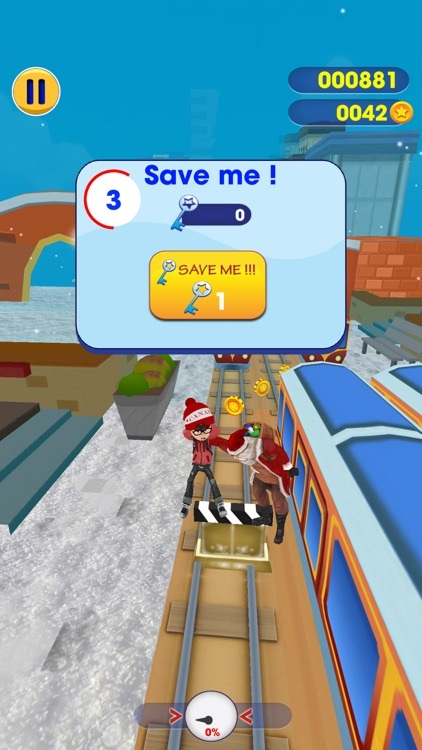 Intuitive controls to run left or right, jump in the sky to obtain more coins, excited slide to safety! 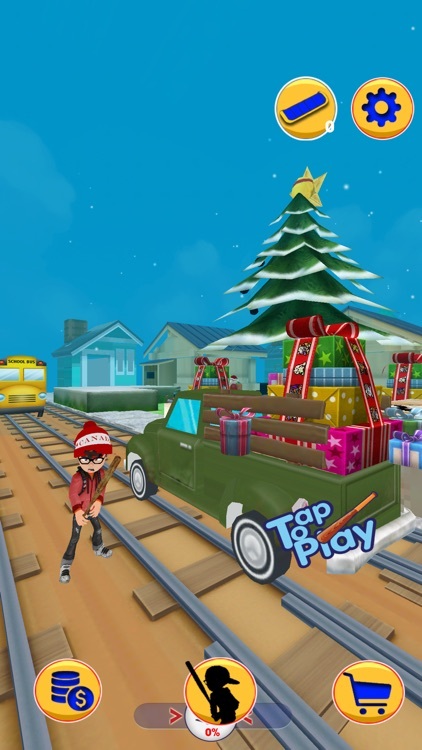 Super Subway Surf: Rush Hours 2018 runner is an endless running game, to be the best runner, save the beautiful trains, surfer. More characters, choose your best liked runner, rush in the beautiful snow subway scenes. 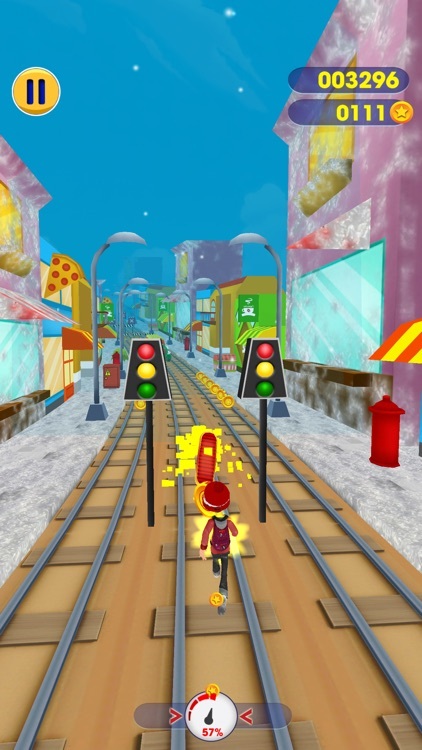 Swipe to turn, jump and slide to avoid hitting obstacles, barrier and subway trains. 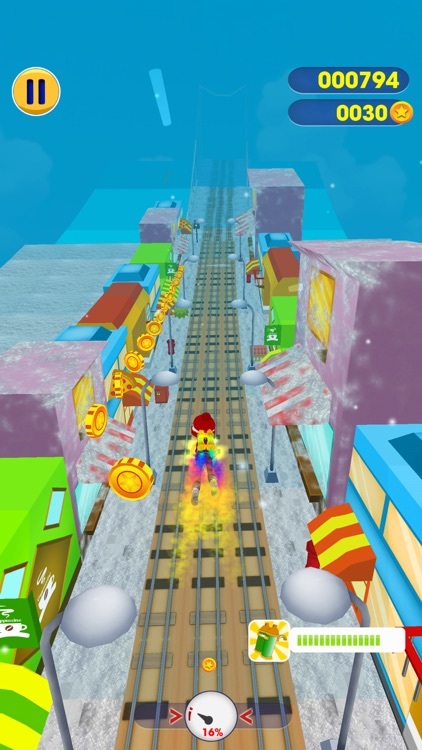 Have exciting run surfers on Bus 3D, collect coins and buy power up. Unlock new characters, and see how far you can run! Underground city adventure travel along the subway tracks start now, surf with your friends. Run like hell and challenge your limit. Subway Santa Runer must be a very fun run game. 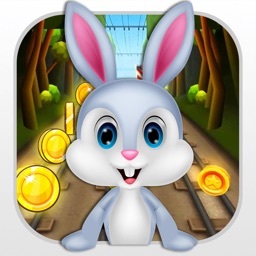 Download it now and start your Subway Surf run and forest surfers, join the most thrilling dash. - New subway scene, wonderful underground city and forest. - When you are pursued by a security guard / ranger, you must run and stay away from the security guard, when you run, you will find many challenges that can make you fail to succeed in playing the 2018 subway surf game. 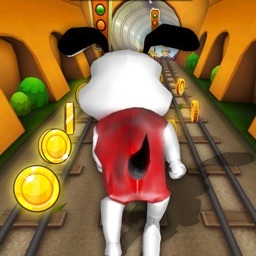 - When you run, you must collect gold coins, the coin is useful to buy characters and items in the subway rush game 2018.